AWD! WeatherTech Mats! Sunroof! Heated Seats! Navigation! Backup Camera! 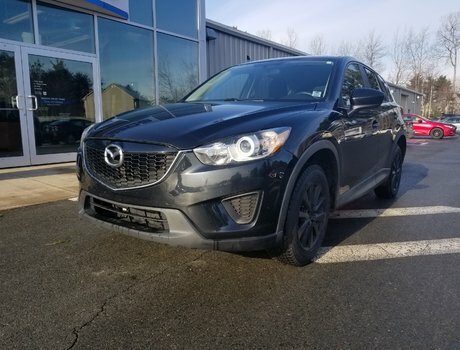 2.5L SKYACTIV-G DOHC 16-Valve 4-Cylinder Engine, 6-Spd SKYACTIV-Drive Sport Mode Auto -inc: manual Transmission, Sunroof, Heated Front Seats, Navigation, Backup Camera and Bluetooth highlight the features in this 2016 Mazda CX-5 GS trade-in. 2.5L I4 FI DO - 4 cyl. 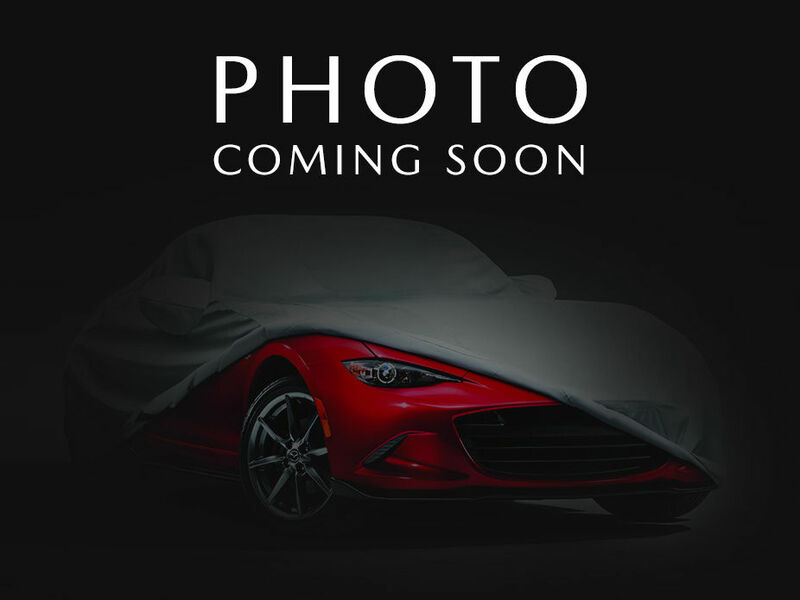 Interested by the 2016 Mazda CX-5 CX-5 TOURING AWD! WeatherTech Mats! Sunroof! Heated Seats! Navigation! Backup Camera! ?